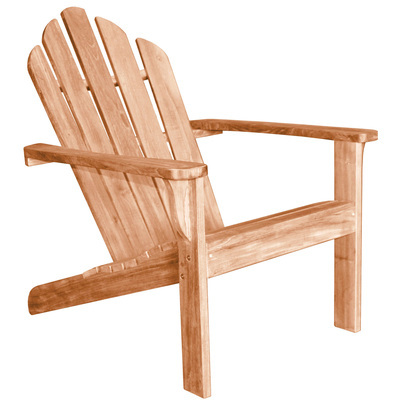 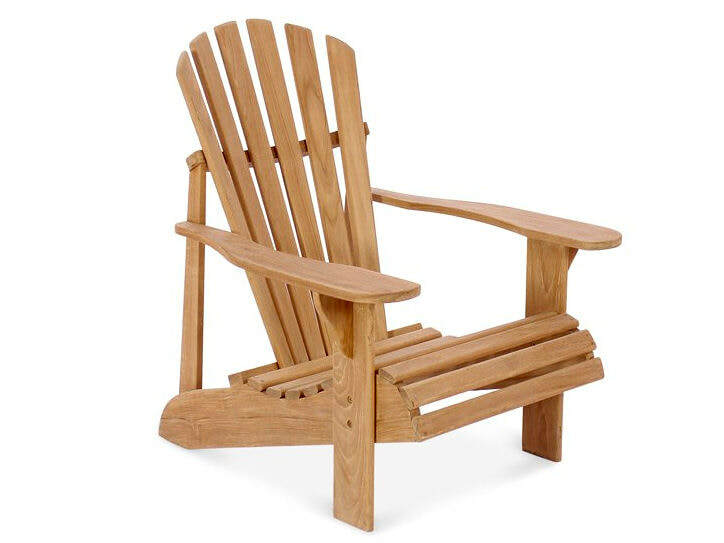 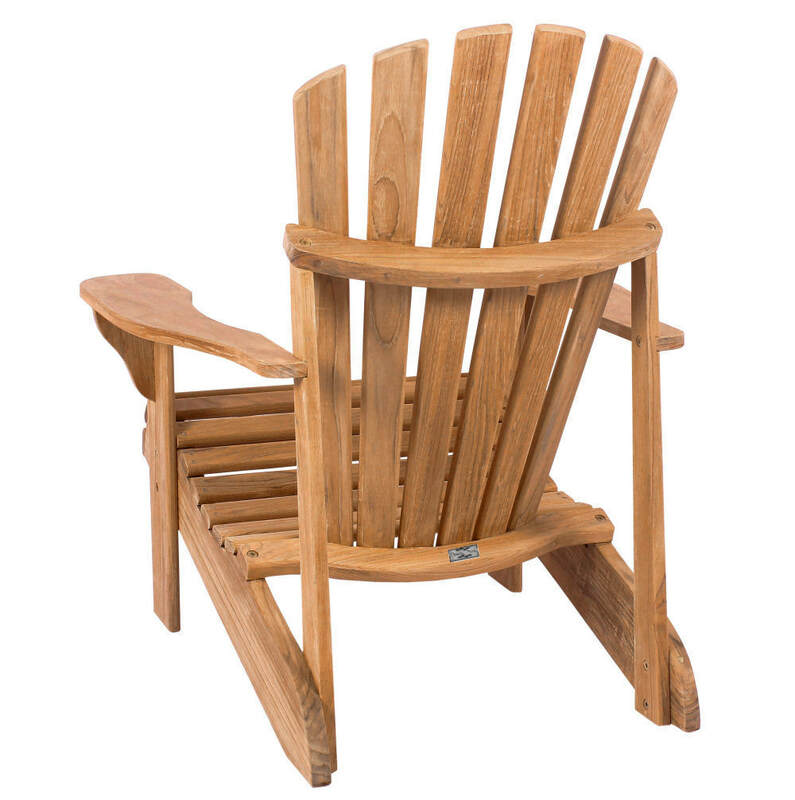 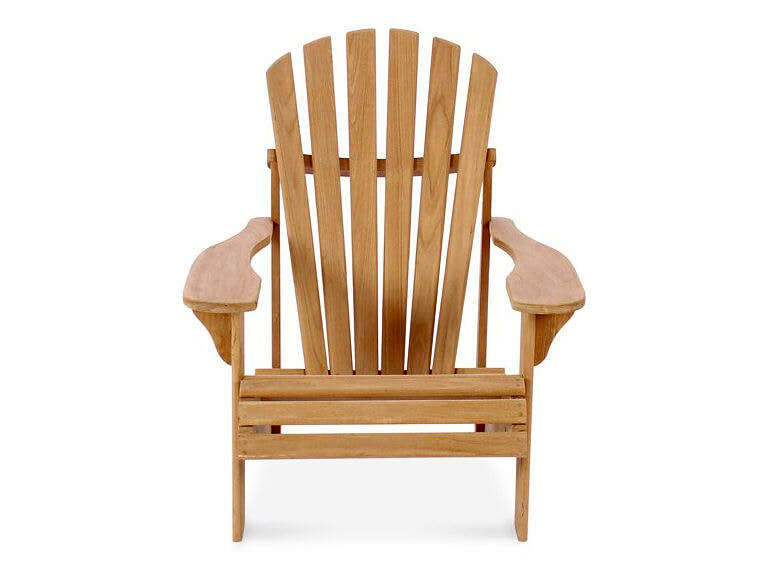 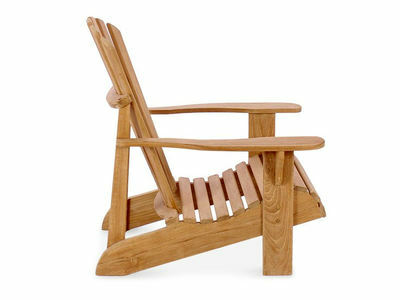 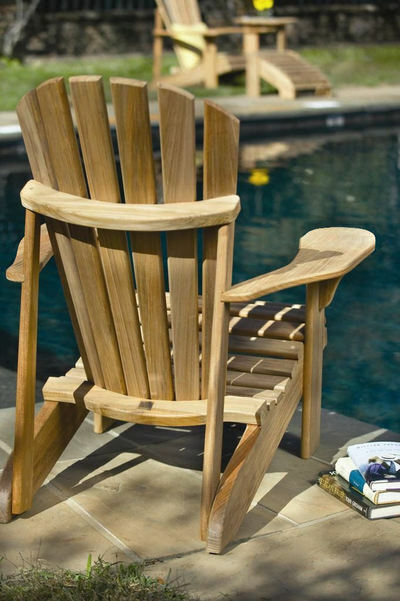 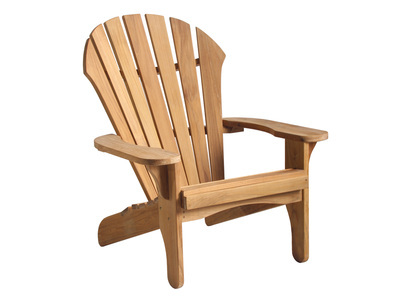 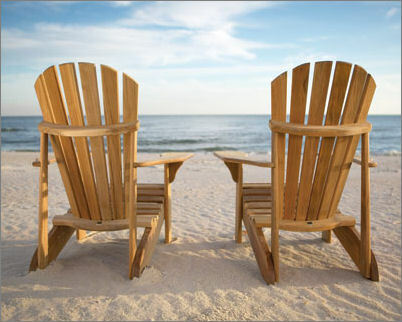 The sophisticated look and rolling front of the Montauk Adirondack Chair offers an outdoor lounging option at a very comfortable angle and wide paddle arms. 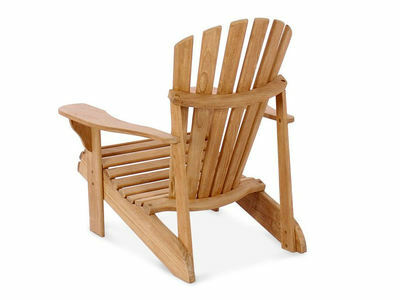 The low slope and position of the seat allows for comfortable lounging without the need of a footrest. 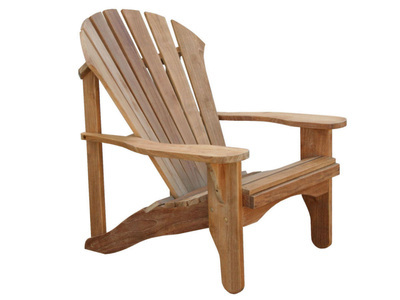 Carton Size: 49" x 27" x 12"